The Scotch Plains Police Foundation was established in 2009 and is registered with the IRS and has 501(c)(3) status. Its main purpose is to fund equipment and programs for the Scotch Plains Police Department which are not included in the town budget. The Scotch Plains Police Foundation’s goal is a safer Scotch Plains for those who live in, work in, and visit our town. It is through donations from businesses that allow the Foundation to provide resources that are not readily available through other means. 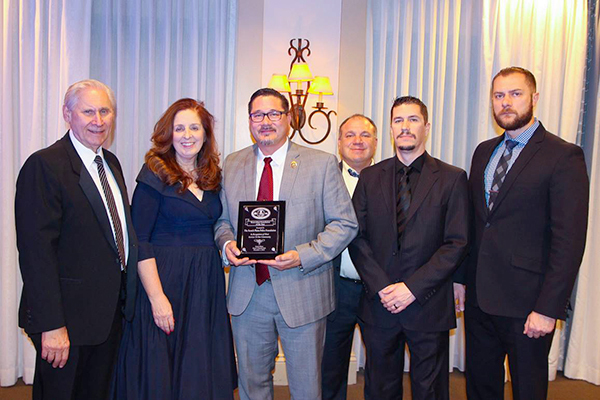 The Foundation has helped the Scotch Plains Police Department in the past by purchasing items such as bullet proof vests for K-9 units, several defibrillators, and tactical equipment.